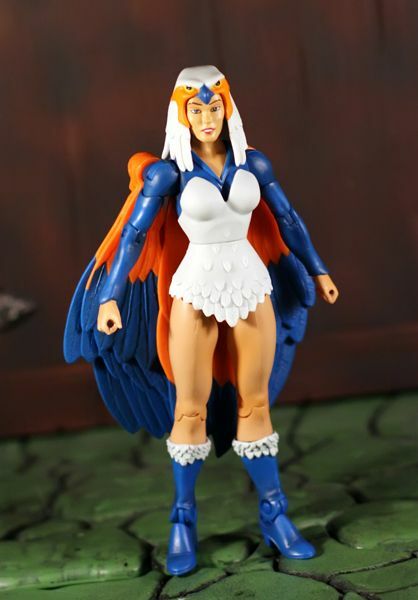 Growing up in a small Eternian village, Teela’na helped defend her people from a Horde Scout ship that had discovered her planet on a magic locating mission. 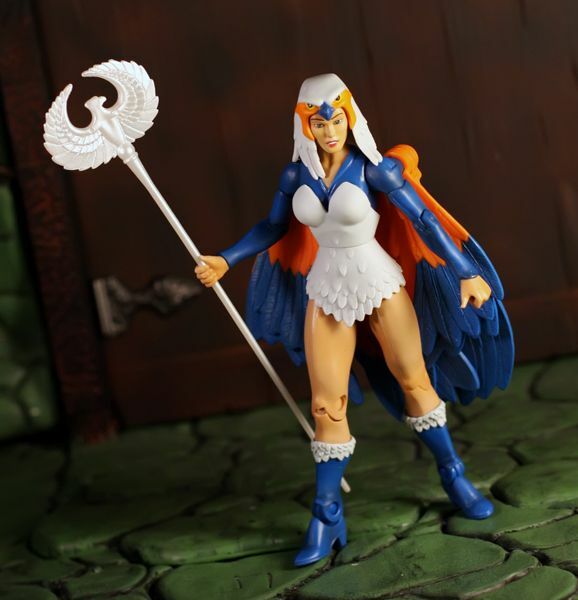 Recognized for her loyalty, courage and wisdom, the current aging Sorceress chose Teela’na to take up her title and defend Castle Grayskull’s secrets for the next generation. 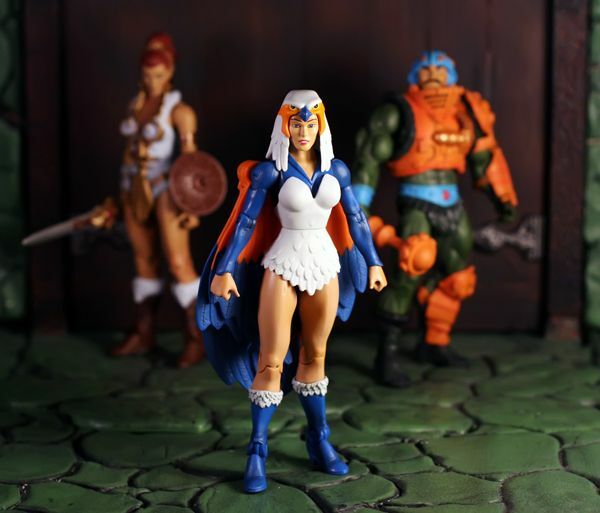 During her reign as Sorceress, Teela’na not only cast the spell to clone the Sword of He, she was also cloned herself by Skeletor who desired a magic-wielding bride to pass on his legacy. 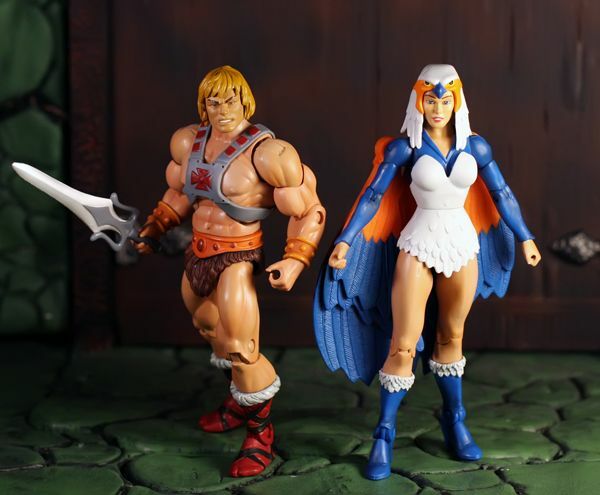 With the help of Man-At-Arms, Teela’na saved the cloned child. 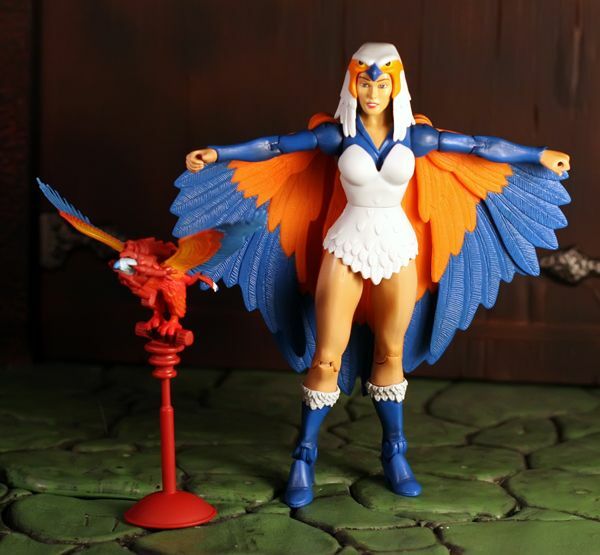 And it was through her undying love and devotion to this baby girl that Teela'na gave her up to Man-At-Arms, awaiting the day when her daughter would become the new Sorceress and Guardian of Castle Grayskull's secrets. 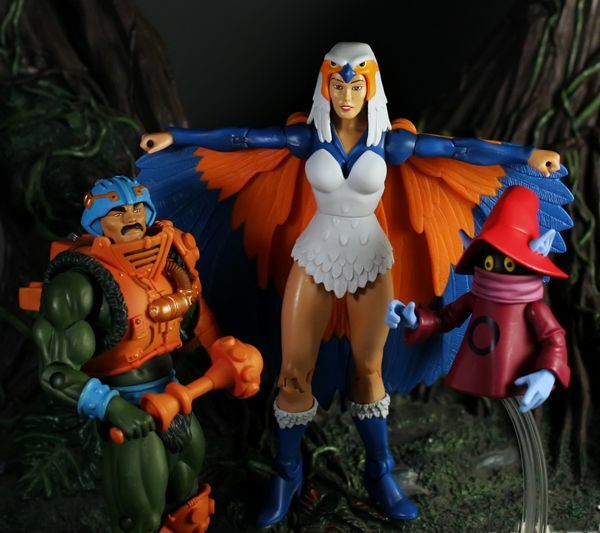 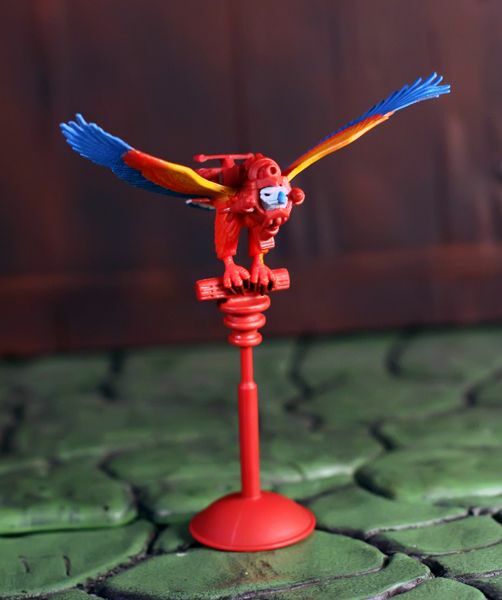 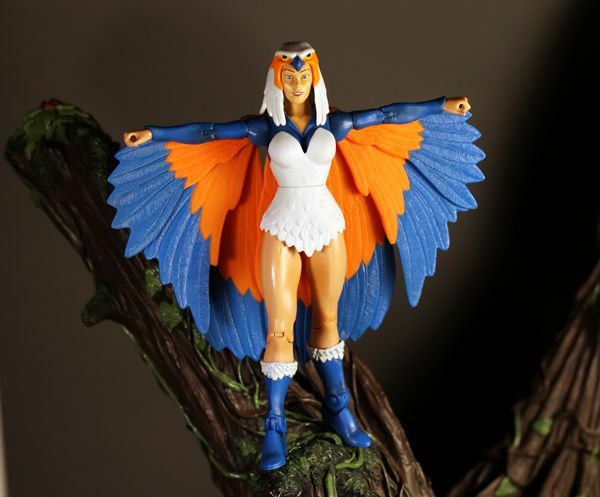 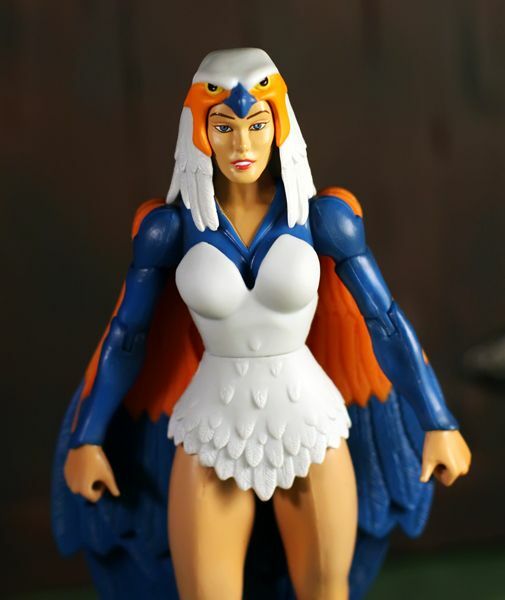 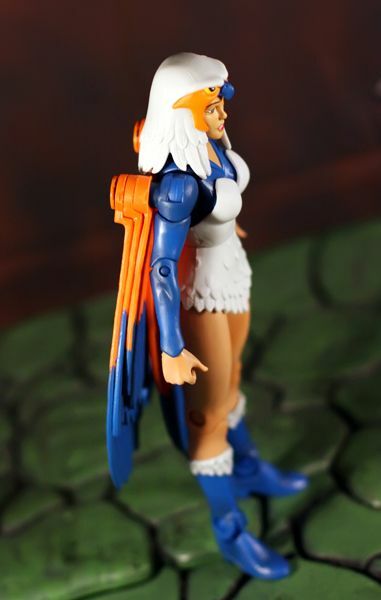 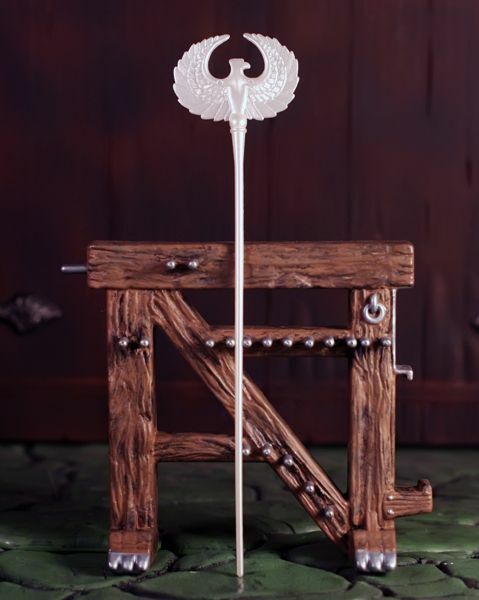 The Sorceress also includes a repaint of Zoar, complete with perch and armor. 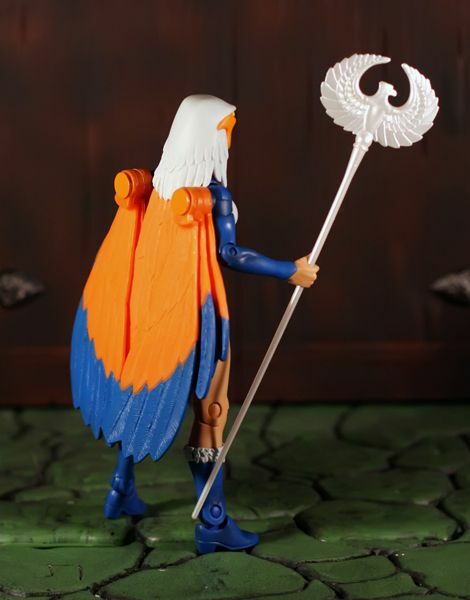 Interesting figure, I liked the images you took for this. 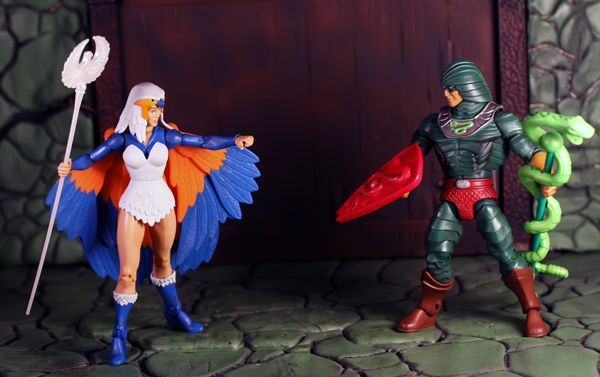 Have you checked out "Action Features"?